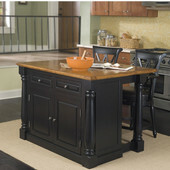 The Monarch Collection allows you to easily match all your kitchen pieces in one style. 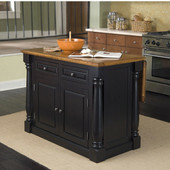 These furniture pieces come in two finishes, a rich multi-step black finish or an antique white sanded distressed finish. 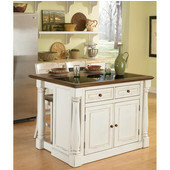 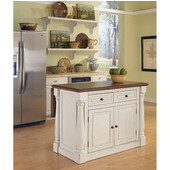 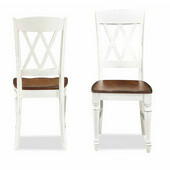 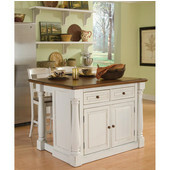 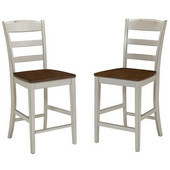 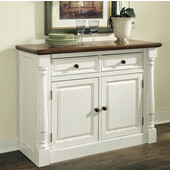 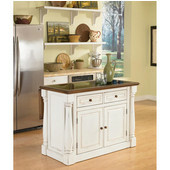 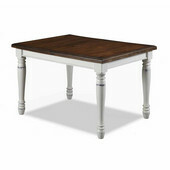 Made of solid hardwoods and engineered woods, the pieces will look great in any kitchen or bar area. 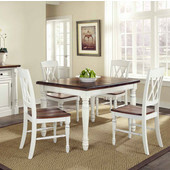 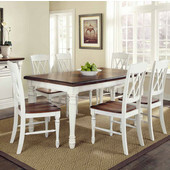 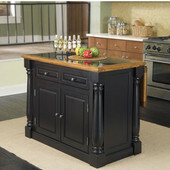 A variety of matching items are available to furnish your home, including Kitchen Islands and Bar Stools. 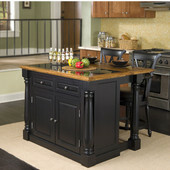 With your choice of two finishes, this kitchen furniture is sure to look great with any décor while giving you enjoyment and style to your home.